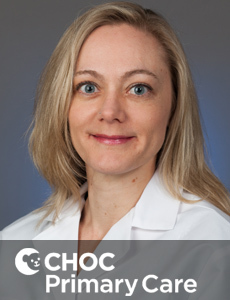 Dr. Alexandra Roche is a board-certified pediatrician who treats kids and teens in the adolescent medicine program at CHOC Children's. 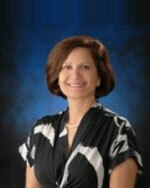 Dr. Virginia Kimonis specializes in genetics and clinical biochemical genetics. 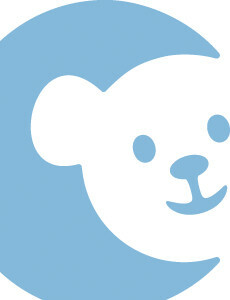 She treats kids and teens in Orange County. 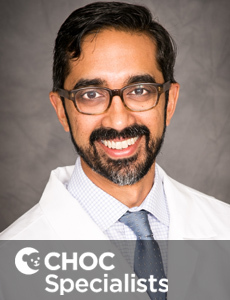 Dr. Nakra is board certified in pediatrics, pediatric pulmonary and sleep medicine and treats kids with lung conditions at CHOC Children's in Orange. 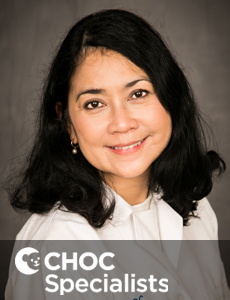 Dr. Delma Nievas is board certified in general pediatrics and pediatric infectious diseases and began her work at CHOC Children’s in 2010. 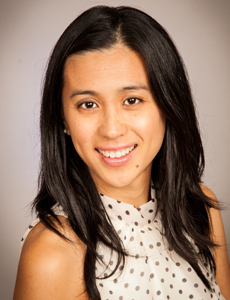 Dr. Lin is a CHOC Children’s Specialist in pediatric hematology/oncology and is board certified in pediatrics. 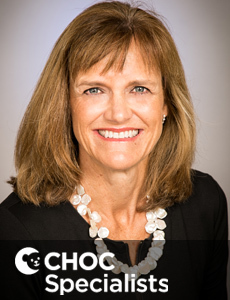 Dr. Torno is a CHOC Children’s Specialist in pediatric oncology and the clinical director of the After the Cancer Treatment Survivorship (ACTS) program. 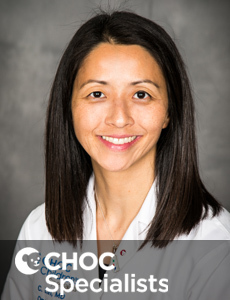 Dr. Lu is board certified in pulmonology and treats kids with lung conditions at CHOC Children's in Orange. 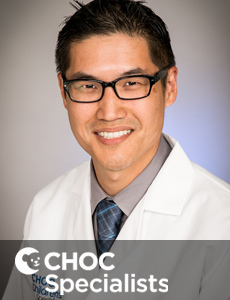 Dr. Jeffrey Ho is a board certified pediatric gastroenterologist who treats the full spectrum of gastroenterology disorders of children in Orange County. Dr. Pierangelo Renella is board certified pediatric cardiologist who treats kids with heart problems. He has privileges at CHOC Children's in Orange County. 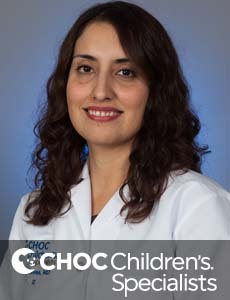 Dr. Maria Horenstein is a pediatric cardiologist that treats heart problems in kids. She has privileges at CHOC Children's in Orange. 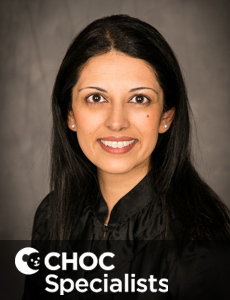 Dr. Nita Doshi is a board certifiied pediatric cardiologist. 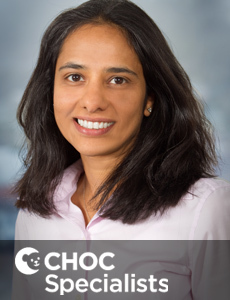 She specializes in non-invasive, transthoracic, transesophageal and fetal cardiology. 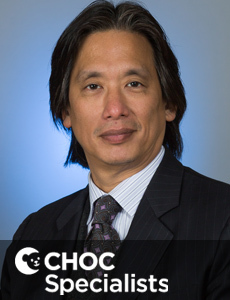 Dr. Anthony Chang is a board certified pediatric cardiologist who treats kids with heart problems at CHOC Children's in Orange County. 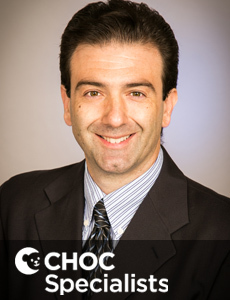 Dr. Anthony McCanta is a board certified cardiologist specializing in pediatric electrophysiology. He has privileges at CHOC Children's in Orange County. 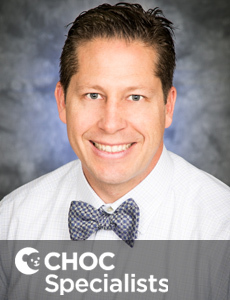 Dr. Gira Morchi is a board certified pediatric cardiologist who treats kids with heart problems in Orange County. She has privileges at CHOC Children's. 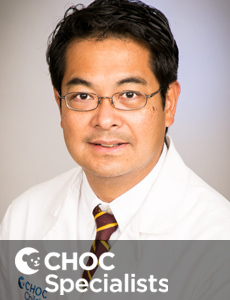 Dr. Michael Recto is an internationally-recognized expert in the field of interventional pediatric cardiology, focusing on serious congenital defects. Dr. Linda Muhonen is a board certified pediatric cardiologist who treats kids with heart problems in Orange County. She has privileges at CHOC Children's. Dr. Schwindt specializes in the diagnosis and treatment of asthma, exercise-induced asthma, environmental allergies, food allergies, drug allergies, eczema, and primary immunodeficiencies.